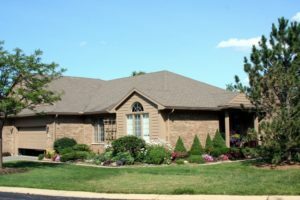 Laurel Gardens is a luxury Ann Arbor complex set among beautiful foliage and landscaping, both the heated pool and variety of courts are enjoyed by residents. There are currently no condos listed for sale and so far this year, 2 have sold. $565,000. 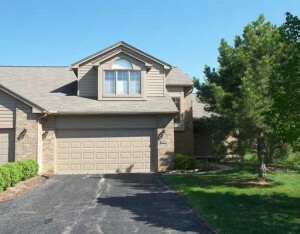 4690 Mulberry Woods Cir., Ann Arbor. 1817 sq. ft., + 1300 in finished lower level, 2 bedrooms and 2.1 baths.$500,000. 4684 Mulberry Woods Cir., Ann Arbor. 2077 square feet with 3 bedrooms and 2.1 baths. Last year at Laurel Gardens, no condos were sold. In 2015, 2 condos sold with an average sale price of $356,00 and an average price per square foot of $214.00. The 2 condos sold this year have an ASP of $532,500, up 50%, and an A$/SF of $276.00, up 29%. To learn more about condo values at Laurel Gardens, contact the real estate specialists with The Bouma Group, Realors at (734)761-3060 or email info@bouma.com. View more Ann Arbor condominiums here! At Laurel Gardens there are currently 2 units listed for sale and so far this year, 3 units have sold. 1274 Pepperidge Way, Ann Arbor. $315,000. 1947 sq. 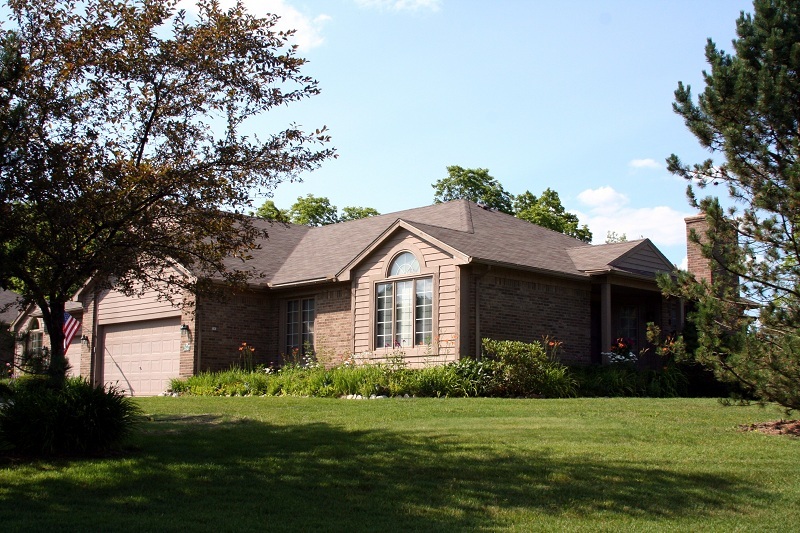 ft. +1300 in finished lower level, 3 bedrooms and 3.1 baths. 4707 Bayberry Circle, Ann Arbor. $253,000. 1542 square feet with 2 bedrooms and 3 baths. 4687 Mulberry Woods Circle, Ann Arbor. $267,500. 1817 square feet with 3 bedrooms and 2.1 baths. Last year at Laurel Gardens, 3 condos sold with an average sale price of $267,833 and average price per square foot of $131.85. The 3 units that have sold this year have an ASP of $260,166 (down slightly) and the A$/SF is up almost 10% to $144.23. To learn more about values at Laurel Gardens, contact the Ann Arbor Condo specialists with The Bouma Group at 734-761-3060 or email us at info@bouma.com. And for instant listing and sold data, plus floor plans, by-laws and more, check out the Ann Arbor Condo Hotline here! For more information on 4738 Bayberry Circle, or to schedule a private showing, contact the Ann Arbor Condo specialists with The Bouma Group at info@bouma.com or 734-761-3060. For floor plans, by-laws, active & sold listings and more, visit our Ann Arbor Condo Hotline – Washtenaw County’s #1 source for information! 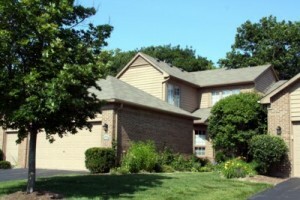 Laurel Gardens, Ann Arbor is a moderate sized complex of spacious condos in a beautiful setting. Many units view Matthaei Botanical Gardens. There are currently 2 condos listed for sale and so far this year, 2 condos have sold. $299,000. 2142 square feet with 2 bedrooms and 2.1 baths. $299,900. 2077 square feet with 3 bedrooms and 2.1 baths. $265,000. 2077 square feet with 3 bedrooms and 2.1 baths. Last year at Laurel Gardens, 4 condos sold with an average sale price of $285,000 and average price per square foot of $147.50. Prices have slightly decreased this year and less units have sold, which is a trend amongst most Ann Arbor Condos. To learn more about Laurel Gardens, or nearby The Arbors, The Ridge, or Earhart Village, contact the real estate specialists at The Bouma Group today, they know the Ann Arbor condo market better than anyone! To view floor plans, photos, by-laws and up-to-date listing and sold data, check out our Ann Arbor Condo Hotline – Washtenaw County’s #1 source for condo information!